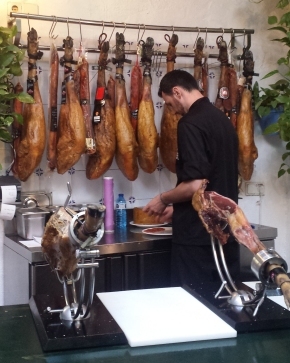 Want to experience the real Spain? 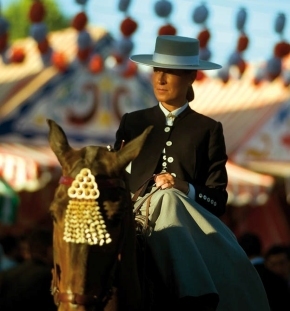 Tours offer small group travel experiences to the greatest Flamenco cities of Spain. 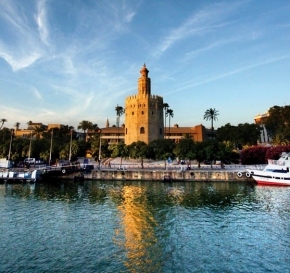 From long weekend breaks to 10 day tours all with the personal attention of two knowledgeable guides to show you the very best of each city & the very best Flamenco. 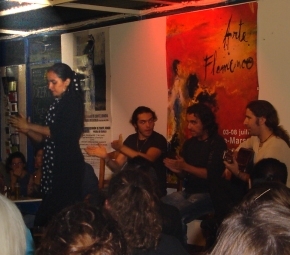 We include a wide range of events in our tours, they’re busy but fun & you will improve your Flamenco in our classes. 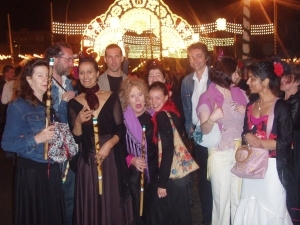 We visit the usual tourist sights but much more than that we introduce you to the rich culture of each city, we eat in typical restaurants, visit famous Flamenco barrios, see the best Flamenco shows & truly experience Spanish culture. Compare what we include in our best value prices!!! Prices from just £1150 per person. Single rooms at a supplement of £90. Ask for a copy of our full brochure for more details. What’s not included? Flights, drinks and any extra events that we may offer to the group. Duende Flamenco does not include flights in it’s packages but we can offer impartial advice on appropriate flights, timings & routes. You are, of course, free to make your own flight arrangements but these should be capable of meeting with our transfer arrangements. No refund can be given if you do not use our transfer arrangements. Why not organise a group..? 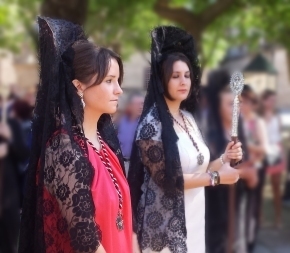 We offer discounts for parties of more than 10 persons and can even offer specific dates and bespoke tours for groups of this size or larger. 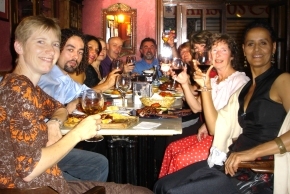 Our aim is to make your Flamenco experience as enjoyable as we can!